Yesterday, the Kings Organization, including Sacramento and Stockton staff, dedicated their day to calling Kings fans to raise funds for the American Red Cross to help the communities impacted by the devastating fires across California, including the Camp Fire raging in Butte County. The Kings, their fans and their partners will donate $75,000 through a combination of efforts. Kings staff made direct contact with over 6,000 Season Ticket Members and Kings fans to raise awareness and drive donations – raising a total of $15,000. 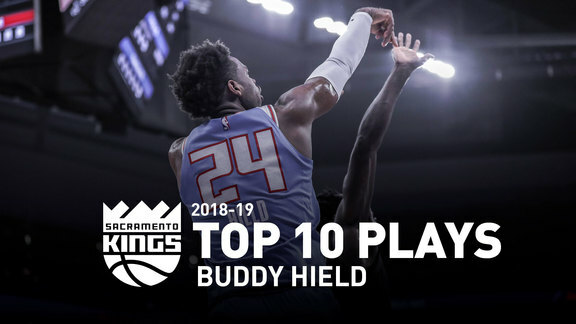 To increase the impact, the Sacramento Kings Foundation matched $15,000, the Ranadivé Foundation matched $15,000, Reyes Coca-Cola Bottling matched $10,000, Legends Hospitality collected over $5,000 in point of sale donations and Milagro Tequila pledged $300 per rebound – up to $15,000 -- against the Oklahoma City Thunder at Golden 1 Center on Monday, November 19. “We truly appreciate the generous support the Kings organization and fans regularly provide to the Red Cross and our community members impacted by disasters” said American Red Cross Gold County Region CEO Gary Strong. The Camp Fire, located approximately 100 miles north of Sacramento, has incinerated the entire small town of Paradise, reducing homes to rubble and ash. The fire has destroyed more than 6,400 homes and more than 15,000 remain threatened by this fire – making it the most destructive and deadliest wildfire in California history. As of now, it is 35% contained and has spread to 135,000 acres. 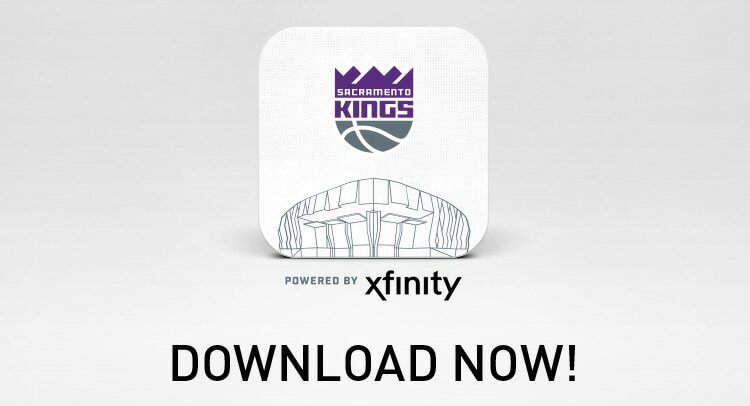 Fans interested in donating directly can visit Kings.com/WildfireRelief to make a personal contribution through the team’s ticketing platform. In the coming weeks, the Sacramento Kings will offer additional opportunities for fans and guests to support communities impacted by the Camp Fire. Golden 1 Center visitors can donate directly at Local Eats stands during concerts, games and events. Additionally, at the November 19 Kings home game, the Kings Foundation 50/50 Raffle proceeds will directly benefit the American Red Cross. 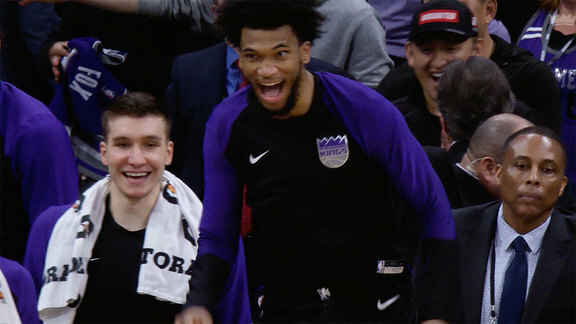 The Sacramento Kings Foundation has worked in partnership with the local American Red Cross chapter on many disaster initiatives – including in response to this summer’s Northern California fires and last year’s hurricane relief efforts– and will continue to work with them on future disaster preparedness initiatives that potentially could impact Northern California and the country. For more information or to donate, visit Kings.com/WildfireRelief.